Products to Make You Stand Out From the Crowd! Huge Range of Quality Promotional Products. We will not share your email or phone number. At Stubbys N Stuff, we pride ourselves in making your business or special event stand out. We have over 25 years experience in the industry and deal only with quality factories both in Australia and overseas. We have a huge range of promotional merchandise and corporate gifts and deliver cheaply AUSTRALIA-WIDE. You can be sure Stubbys N Stuff will have the right product for you. Contact us today for a FREE QUOTE or to discuss the potential promotional products that may suit your business or event. Increase your customer loyalty by advertising your company/business name & contact on quality Promotional Merchandise. 100% Guaranteed. 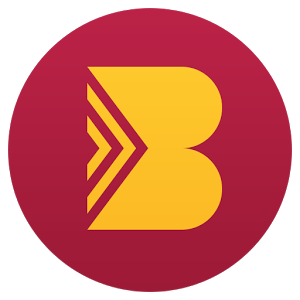 Support an Australian business that you can trust to provide quality products and service. With over 25 years of experience, we've got the contacts and sources to ensure the best quality and value. It can sometimes be hard to tell what your products may look like - we'll make sure you have no doubts about your order. We will have your order sorted in no time - always happy to help with any questions, advice or quotes. 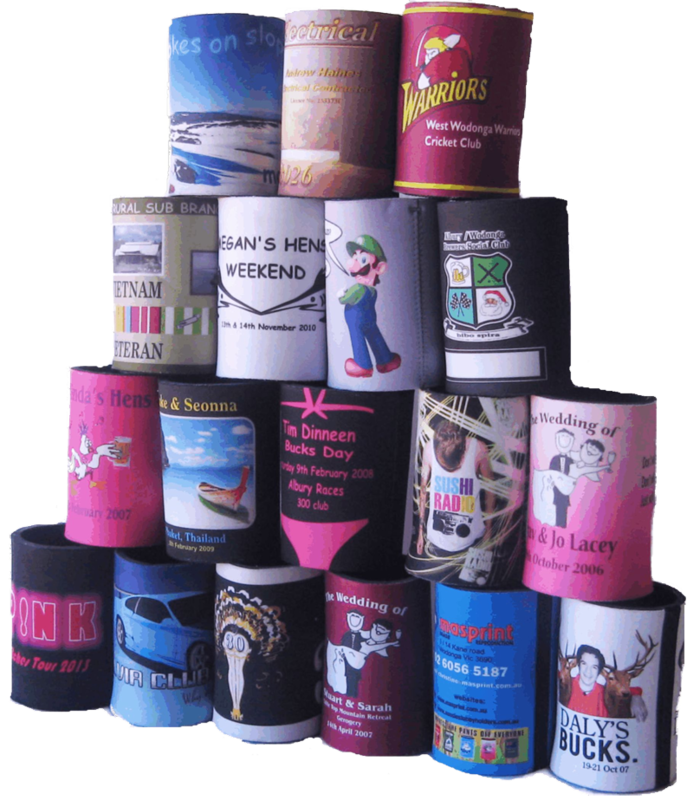 We have a huge range of custom promotional products that will suit your business or event. Whether you're looking to sell branded items to customers, giving a promotional gift to a new customer or planning your Wedding/Birthday - we can supply you with the perfect product. Some of our other popular items include caps, polos, bags, pens, corporate gifts, stress balls, watches, technology, mugs, water bottles, umbrellas and more! 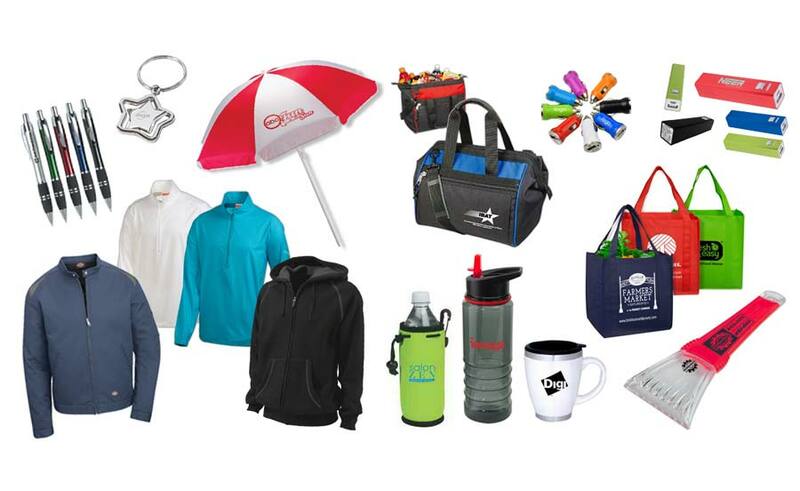 You can view our diverse range of Promotional Merchandise options by following the link below. Finding the right product can be hard. With over 25 years of experience, Brendon knows a thing or two about what works best for businesses. Contact him now - he'll take the stress out of the job for you. "I am confident to recommend Stubbys N Stuff as we have consistently received excellent service and competitive pricing. I have been impressed with the recommendations when we have asked for new items and artwork. Quotes and orders are dealt with promptly which makes them easy to work with. Thank you, Stubbys N Stuff." 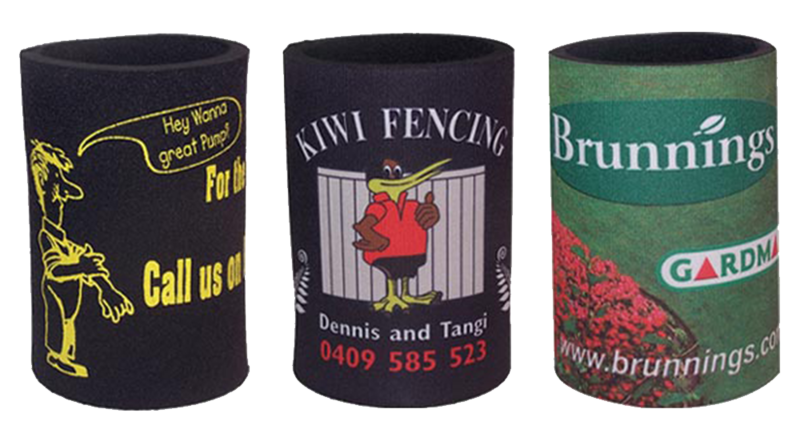 "Thanks heaps for our recent order of mouse mats, stubby holders and drink coasters. As usual the printing of the logo was fantastic. Everything is clear and made well. Each time we receive a delivery from Stubbys N Stuff everyone in the office gets excited and "pinches" half the goodies before we manage to deliver them to our prospective clients! Thanks again." "You guys are amazing! I received the Stubby Holders yesterday... a day early. Thank you so much, they are fantastic. You will definitely be my first port of call should I (or anyone I know) ever require this type of thing again. Thanks." "I would just like to say a big thank you for your professionalism and promptness with our order. It has been an absolute delight to deal with Stubbys N Stuff and we will definitely use your company again in the future."